Different parts of a mechanical assembly are usually manufactured at different units so as to be assembled later. The assembled parts must fit together without any interference or unnecessarily large clearance. This paper presents the study of the effect of variation in dimensions of individual parts on the assembly response using Monte Carlo simulation. This technique represents the process distribution of the dimensions of individual parts, which helps in determining the assembly response and yield estimation of successful assembly. A case study on a cylinder-piston assembly has been attempted. The simulation has been carried out using MATLAB 7.0 with different theoretical process distributions (uniform, normal, and beta) and yield has been estimated. 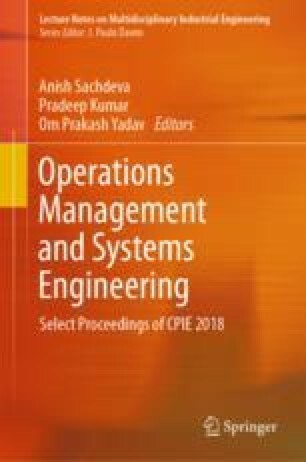 The aim of this study is to establish a simple yet powerful technique (Monte Carlo simulation) for tolerance analysis and yield estimation of mechanical assemblies. This approach quantifies and handles both the normal and non-normal process distributions.